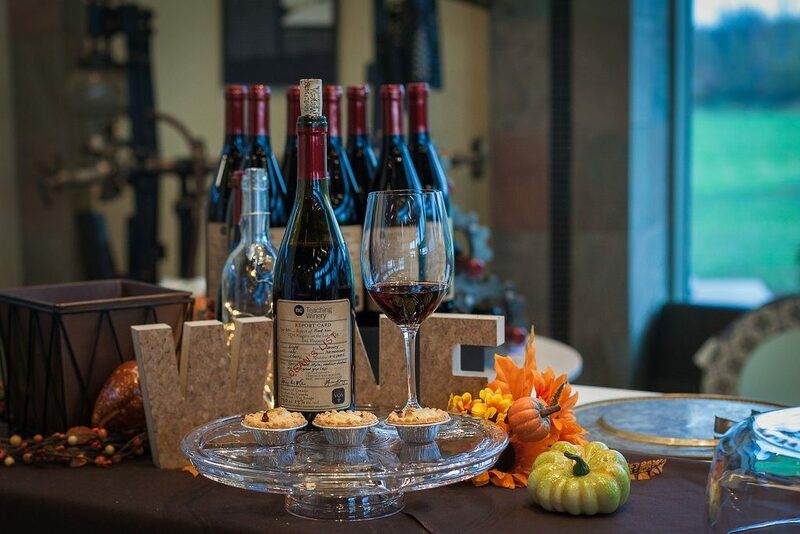 Visit the Wineries of Niagara-on-the-Lake for Taste the Season – the Holiday-inspired wine and food tasting event held every weekend in November. This is when we celebrate the season’s bounty with exceptional VQA wines and locally inspired food pairings. The Taste the Season pass entitles you to one VQA wine tasting and food pairing at each of our 26 member wineries and is valid November 2-4, 9-11, 16-18, and 23-25 from 11am to 5pm. Driver passes are also available for purchase and they include one non-alcoholic beverage and food pairing at each member winery. This touring pass program offers exceptional value and it will give you a reason to visit Niagara-on-the-Lake during this lovely time of year. As an added bonus, you just might get some inspiration for your Holiday celebrations and dazzle your guests with some creative wine and food pairings. Don’t worry, we won’t tell anyone you got the recipe from us, we’ll just say it’s a family secret! So take a look at this year’s delicious pairings! They are sure to tantalize your taste buds. Our wineries have come up with some truly inspired combinations and there is something to please everyone’s taste. You will undoubtedly discover some new favourite VQA wines to take home with you and share with family and friends at your next Holiday party. Don’t miss Niagara-on-the-Lake’s must-do event of the season! Book your stay!